Cold Water Garden - Coldwater Gardens implements several unique growing methods to produce food. From aquaponics to Shiitake mushroom cultivation, and much more in between, there's a little bit of everything to enjoy. Visitors are welcomed to tour the gardens, or schedule a tour. Paradise Farm - Visit our local treasures: Robert is Here fruit stand, Everglades Outpost wild animals, Schnebly Redland's Winery, the unique Everglades National Park and snorkeling at John Pennekamp State Park. Cypress House Ranch B&B - Cypress House Ranch AgroBnB is located on Country Rd 631 C Bushnell right off the Scenic Sumter Byway. Built in 1990 as a family style log home, it was opened as a B&B in 1996. With 10 acres where a guest can step back from the hectic pace. 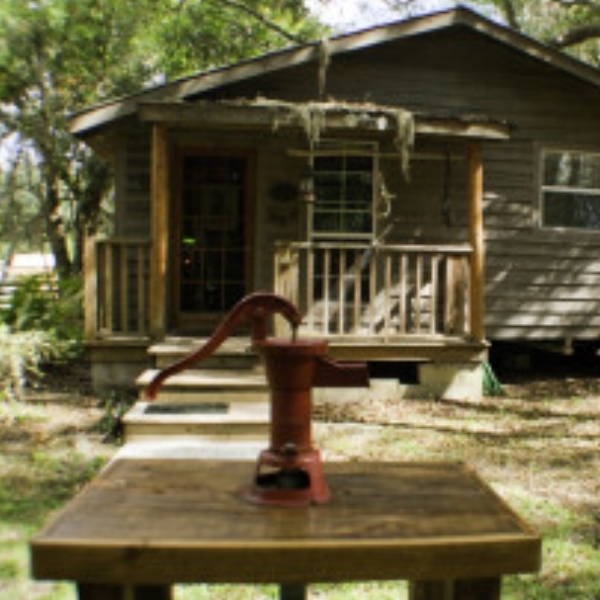 Westgate River Ranch - Experience one of the last untouched pieces of Florida wilderness at Westgage River Ranch Resort & Rodeo - an authentic Florida dude ranch that lies just one hour South of Orlando in Polk County, FL - where guests can return to the days of 'Old Florida'. Navera Farm - This farm was created from scratch in May of 2010 from dirt. There were just two of us holding a vision for a truly naturally managed dairy and plant farm. This was a huge task since this is not a family farm which was already in place nor active. The Griffin Ranch - Entering The Griffin Ranch you encounter an era of a classic, old Florida ranch life: a world capturing the romance and elegance of a by-gone era. The Ranch is set on 30 acres filled with ponds, pastures and wooded forrests.